There's a 16-year age gap between the two players we've highlighted but both are capable of making an impact on this tournament. Sri Lanka go into the tournament as one of the underdogs. If they are to spring any surprises in a group containing Bangladesh, England, South Africa and the hosts and reigning champions the Windies, then they'll be reliant on the experienced Shashikala Siriwardene to provide them with inspiration in both disciplines. No Sri Lankan woman has taken more T20I wickets than Siriwardene's 61 and she goes into the tournament in reasonable form. In her last T20I she showed her multi-faceted skillset against one of the tournament favourites, India, will a superb all-round performance, taking 3/19 and following up her bowling efforts with a quick-fire 22 in an ultimately unsuccessful run chase. Sri Lanka will hoping that she can replicate that kind of form on a consistent basis in the Caribbean. Her statistics might not strike fear into her Group A opponents, but there's plenty to be excited about with Kavisha Dilhari. 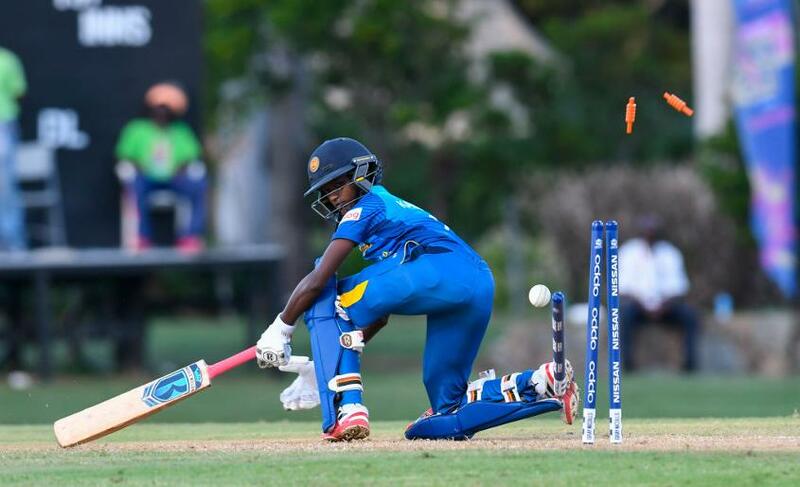 At just 17, she's already made her mark in this Sri Lanka side and it is evident for all to see why she's been long earmarked for the top. In an ODI earlier this year, Dilhari took the crucial wicket of Harmanpreet Kaur before smashing 12 off seven balls to help Sri Lanka chase down India's daunting total of 253 with a ball to spare. That Dilhari held her nerve against such illustrious opposition in a high pressure environment at the age of 17 speaks volumes of her character. This tournament might have come slightly early in her career for her to truly impose herself on it, but there's every chance that this youngster will be the breakout player of the tournament.